What happens when you become independent ? What happens when you don’t need to ask for money from your father ? What happens when you realize the value of money ? What happens when you first time spends money after deep analyzing every thing ? The answers of all these questions were visible for me first time when I had started earning money as a stipend for my post graduation training in Anaesthesiology, which I am still earning it. After getting money for the first time, I was filled with so many thoughts, that for the temporary time I was emotion-less, neither happy nor sad. However, after some time I was filled with so many ideas of how to gift something to my family members who was with me in my ups and downs. But during that time, I was fortunate enough to have some financial lessons from my professor, so just after receiving my first salary, I had put aside some amount of money for investment in mutual funds, and I am still grateful to him for providing me those lessons. But that first salary also brought with it the responsibility of managing money and self dependence, as just after getting my stipend, I stopped asking for money from my parents, and this decision brings the tremendous change in my personality because it stimulates my mind to spend money wisely. So for me, my first salary brings the lot of positive changes and makes me a better person as a whole. Very good articles for Pregnany mothers. Must read. Congratulations, for being pregnant. Best feeling for any woman is to be pregnant. 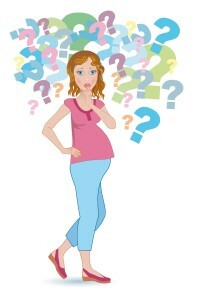 Being pregnant you get so many questions in your mind what to do? What not to? What should I eat to have a healthy baby? 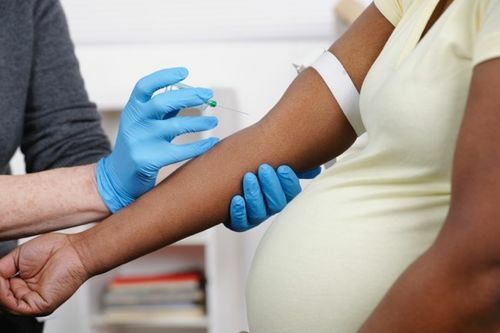 What should I avoid during pregnancy? Here are some Do’s and Don’ts of pregnancy which can answer some of your questions. Once confirmed if you are really pregnant. Visit your doctor or health worker in your area as early as possible. Discuss with your parents, friends and relatives, or ask one of your other healthcare providers to recommend someone. 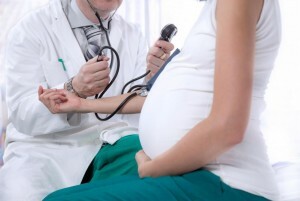 Choose an obstetrician who can give you service for whole pregnancy period and at the time of delivery.